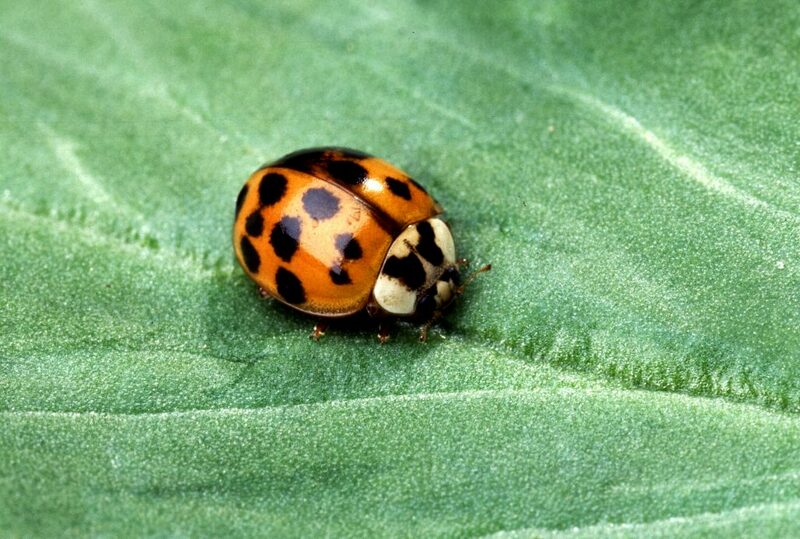 The tiny beetle (aso known as the harlequin ladybird) is often used to control aphid populations in crops. Their toxic properties mean they have very few natural predators or parasites in the areas they invade, with absence of naturally-evolved predators and parasites being a classic trait of successful invaders. They are very adaptable, which has seen them spread through Europe unassisted at an increasing rate. A LOT. They can take up residence in buildings during winter in large numbers and cause aesthetic damage, as well as biting humans, often triggering allergic reactions. Whilst often used as crop pest control, they can cause damage to wine crops, though this is not such a problem in Norway. 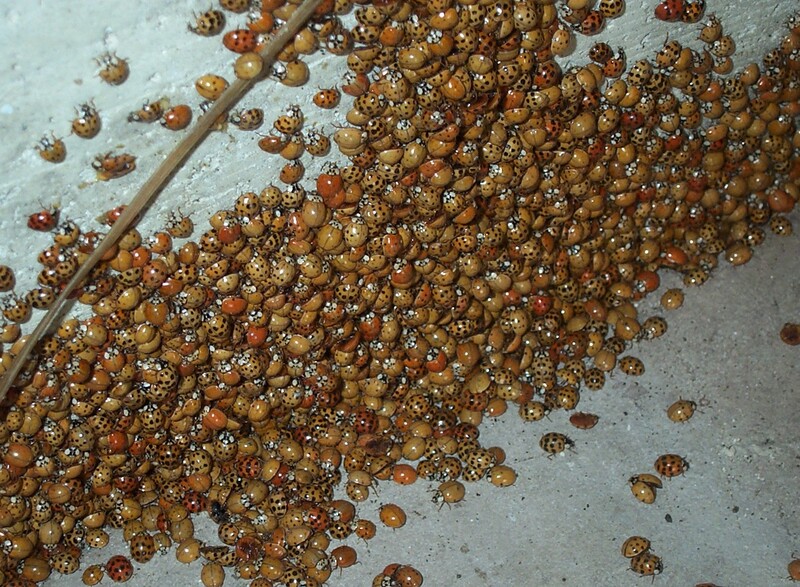 They do, however, pose a major threat to the rest of insect community, especially those in the coccinellid family. By the time Norwegian farmers were thinking of using the ladybird to control pests, the insect had already spread through much of Europe. They were introduced to Eastern Europe in the 60s, and were introduced into France in 1982. They are now found throughout most of Europe, with their distribution ranging from Norway to Albania. However the Norwegian Agricultural Inspection Service saw the problems the Ladybird was causing, and did not approve their use in Norway. 5 years later though, the species (not one for bureaucracy) made its way in anyway, probably in the pots of imported garden plants. They are now well-established in Oslo, and will likely spread quickly. Hope that they are limited by climate. The species hasn’t been as successful in Norway as they have in other countries, however they are still likely to spread slowly throughout the country. Prevention of damages to houses can be undertaken by sealing cracks and openings before the bugs start to overwinter in houses, however there is little that can be done to prevent their likely effects on local insect populations. This is likely another case of an environmental change we will have to accept. For more information on the beetle, we invite you to read the following.